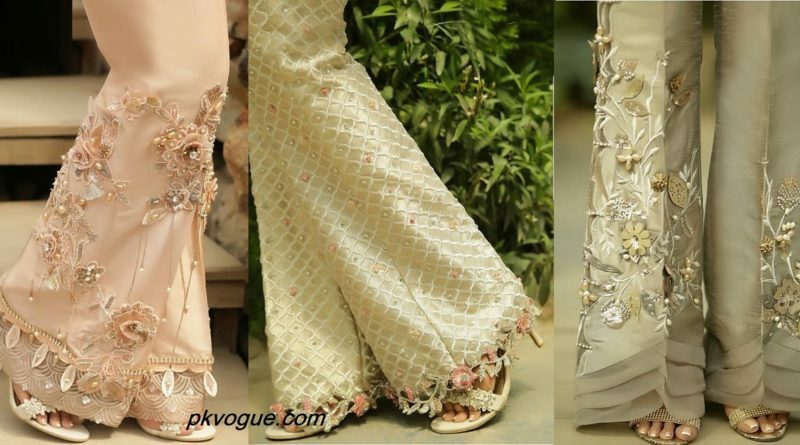 Are you looking some fancy women trouser designs to attending any party? 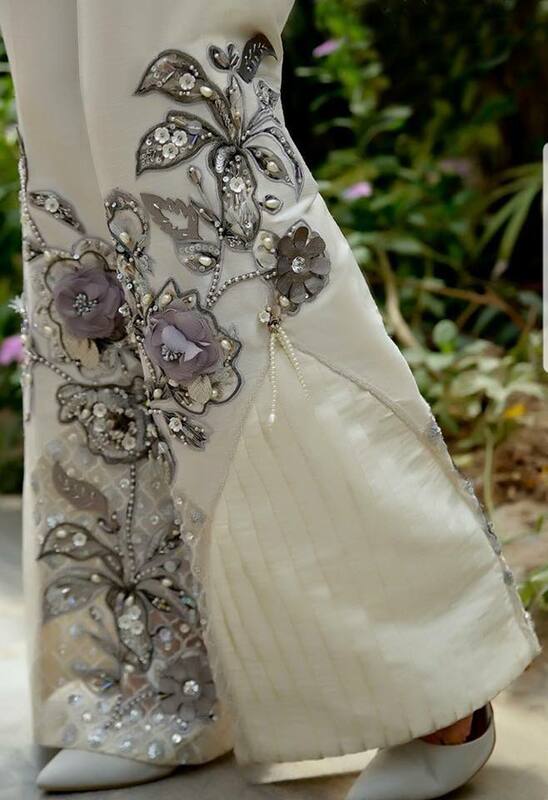 Then you are on right place here we bring for you some latest ideas of Latest Embroidered Trouser Designs For Girls. 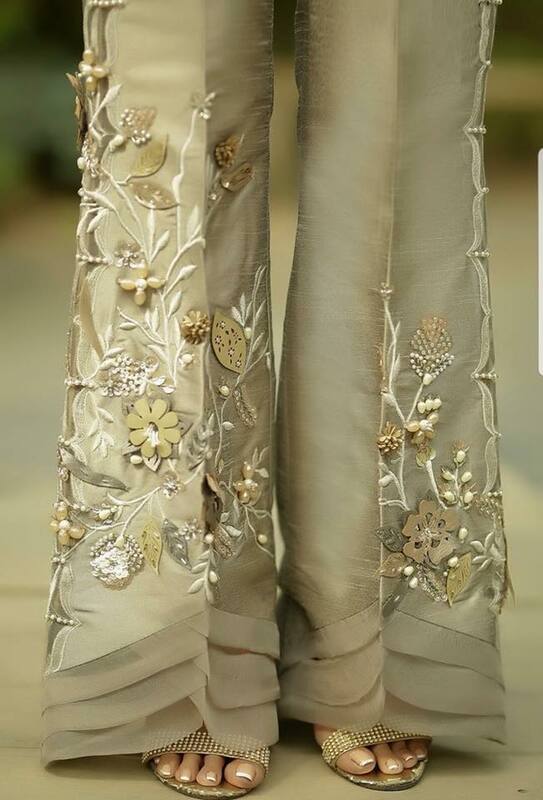 Here is today”s most trending designs in unique way, enriched with stunning embroidery giving a sensational look of these formal trousers. 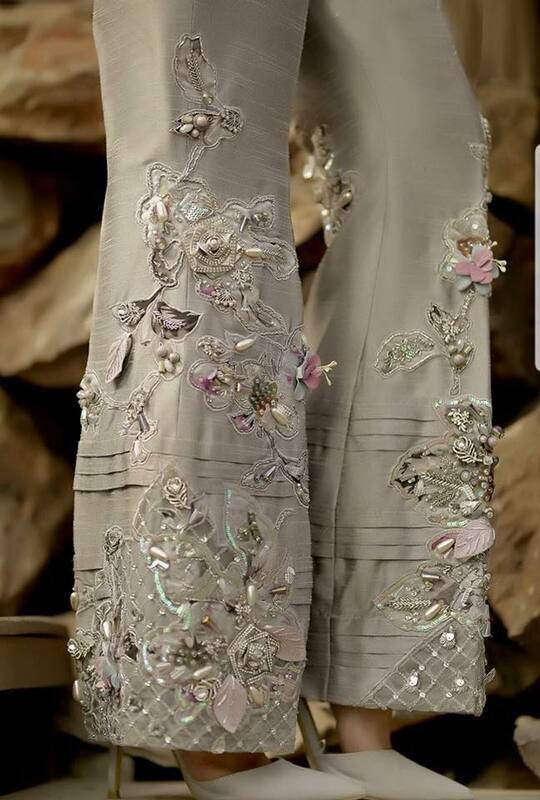 You can wear these embroidered trouser on any function with lite and heavy embroidered shirt. 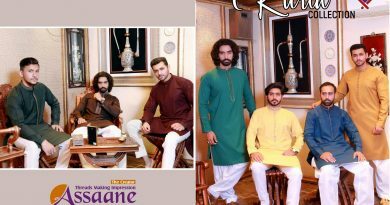 With the ever-increasing rise in the fashion trends, you often find yourself perplexed with latest fashion ideas. You want to go with the style yet love to keep your amazing distinctive outlook. Which top to pair with which bottom, what contrasts to pick and what cuts to carry, these questions almost consume every woman out there. Trust me that can be a bit too exhausting when you have to stroll around from market to market, to get the latest pick of the trend. 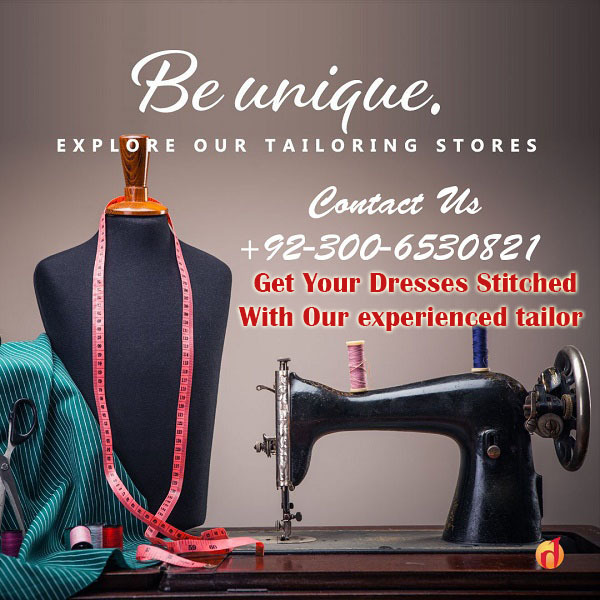 When it comes to bottoms especially, there are just too many cuts and designs, which are prevailing in the fashion trends all across the country. From the smart fits of Bootcut Pants to the alluring bow tie style, these bottoms look ravishing with both the trendy chic tops and the desi rich shirts. Frilled and ruffled style trousers are also back in the game with their lovely voluminous look around the ankles. 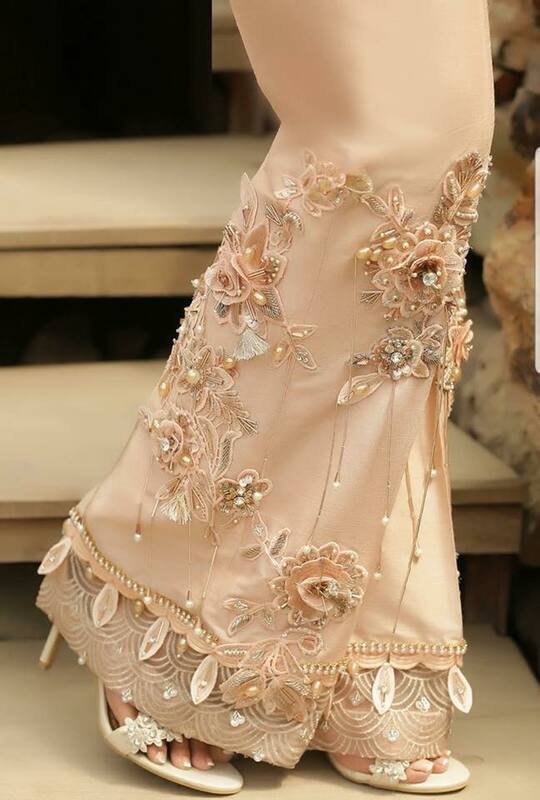 Flared bottoms are another option to keep it all glamorous and stunning. 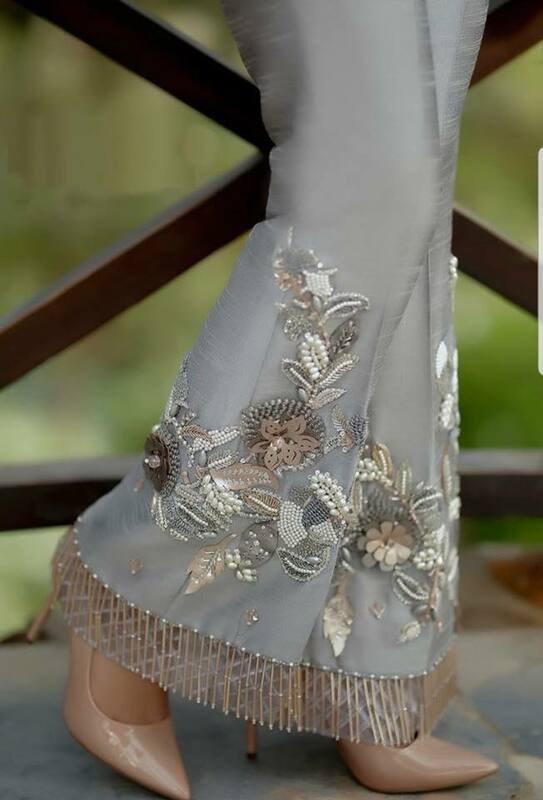 Here we are going to share the Latest Trouser Pants Designs Styles 2019 Collection.